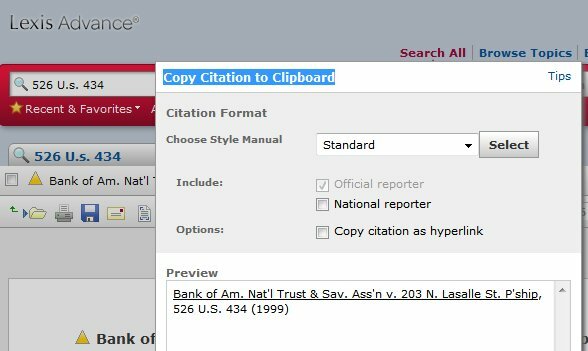 The latest edition of Introduction to Basic Legal Citation is now online at: http://www.law.cornell.edu/citation/ with conformed ebook versions at: http://access-to-law.com/citation/. For those wanting the convenience of a direct download to a Kindle or Kindle app, the updated work is also available through the Kindle store (for $.99, the minimum Amazon will allow). 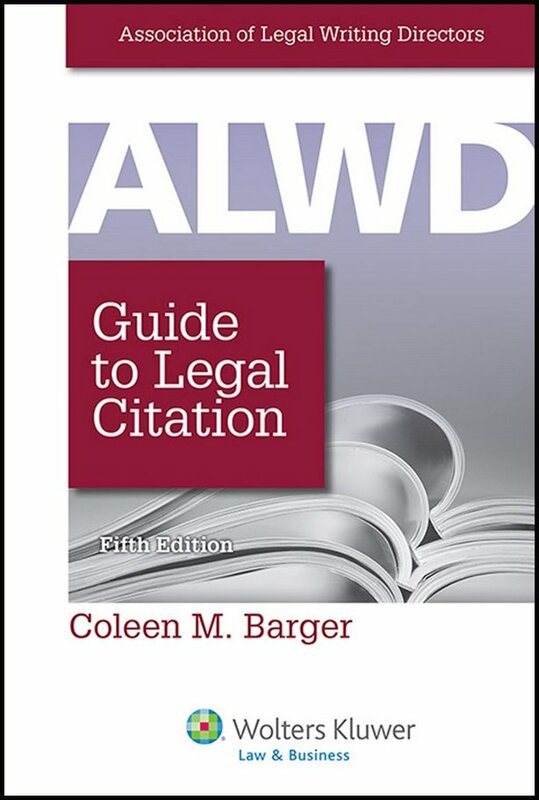 Changes in the 5th edition of the ALWD guide, published this past spring, compelled substantial revision. 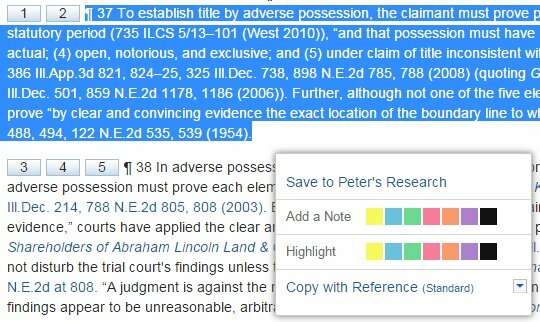 In addition, this 2014 edition expands the coverage of state rules that deal with both citation and quotation of primary legal materials in court filings. By specific request, rules specifying the content and organization of a brief’s table of authorities are now included. Importantly, this latest edition also notes the first traces of citation rules that reflect the desire of courts receiving electronic filings to have their references to the case record structured so that they can be linked directly to the cited portion in their document management system. 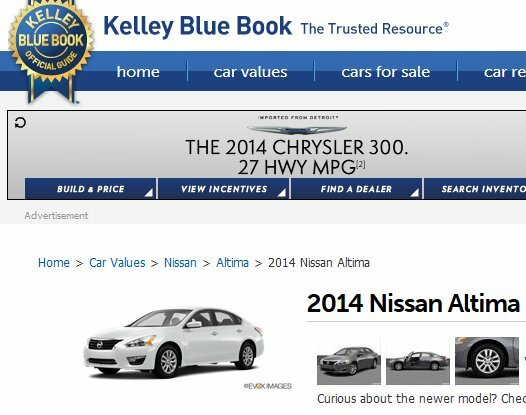 As was true last year, the revision process uncovered a number of citation policy issues that warrant discussion here.